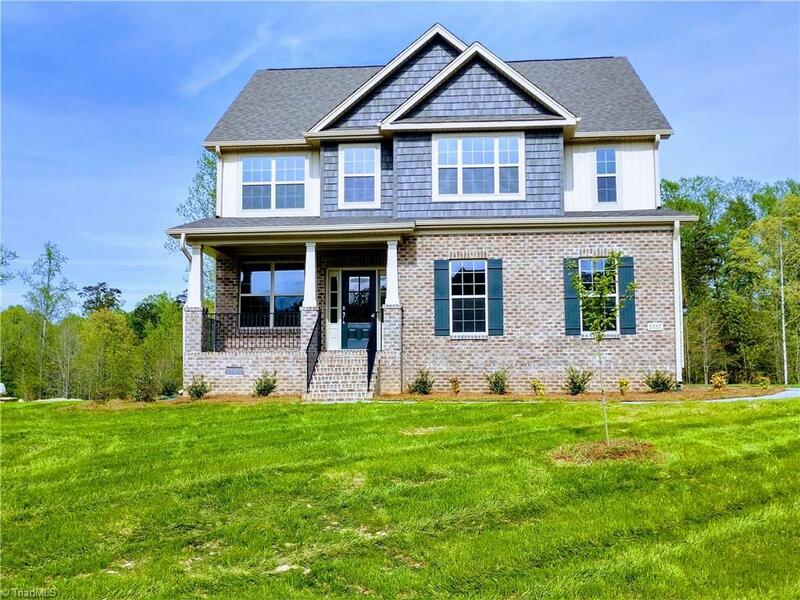 The Wilmington - Open Two Story home with 4 Bedrooms and 2 1/2 Baths. Large Kitchen with Stainless steel appliances, granite counter-tops in kitchen and eat at bar. Hardwood flooring on main level. Formal Dining Room open to the Kitchen. Spacious Master Bedroom with huge walk in closet. Master Bath private toilet closet and separate tub and tiled shower. Large 2nd floor Laundry Room. Finished 3 floor Walk Up Attic with 592 square feet. 2 Car Garage Large home-site. UNDER CONSTRUCTION. WH2001.